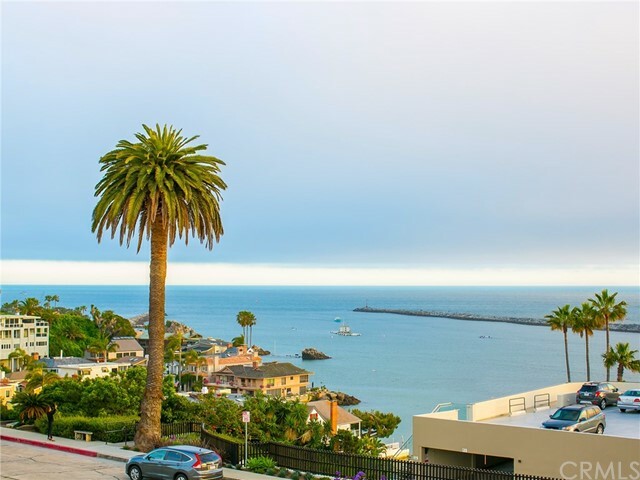 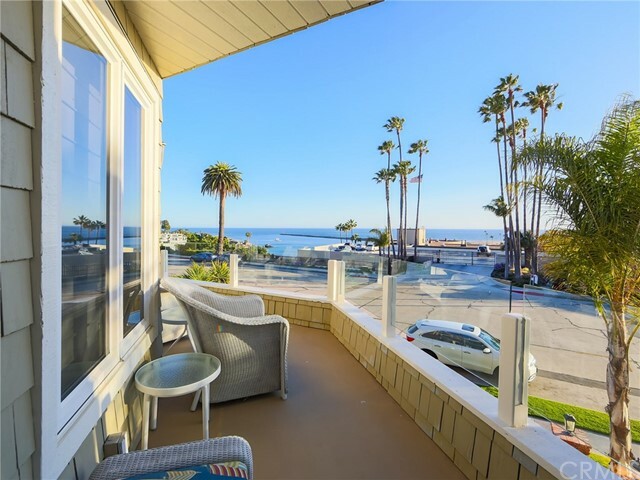 This contemporary Craftsman in Corona Del Mar Village overlooking the harbor features dramatic sunsets and stellar views. 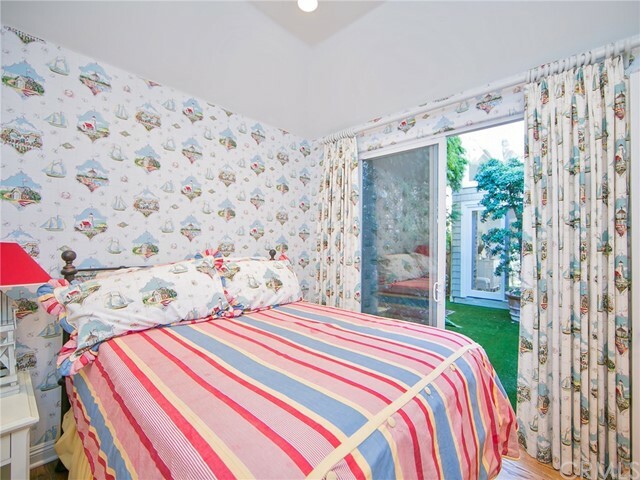 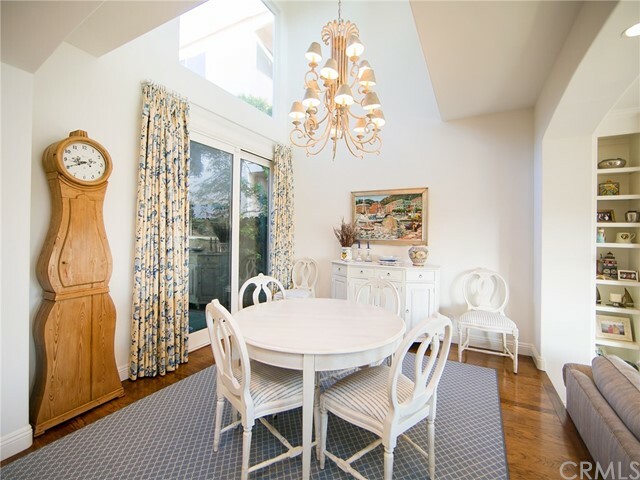 The charming home is classic and welcoming in a well established and quiet neighborhood. 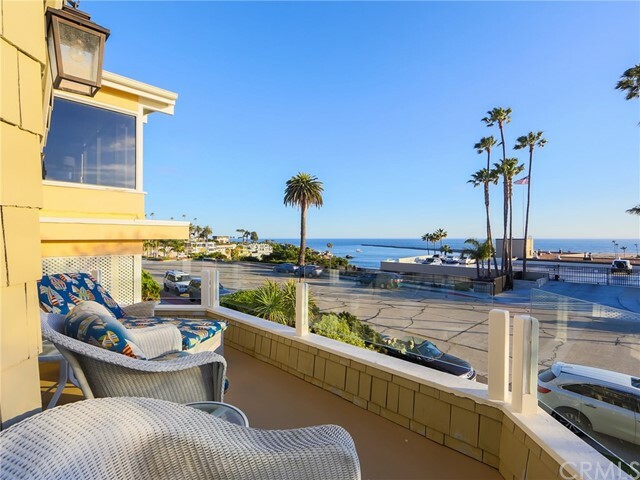 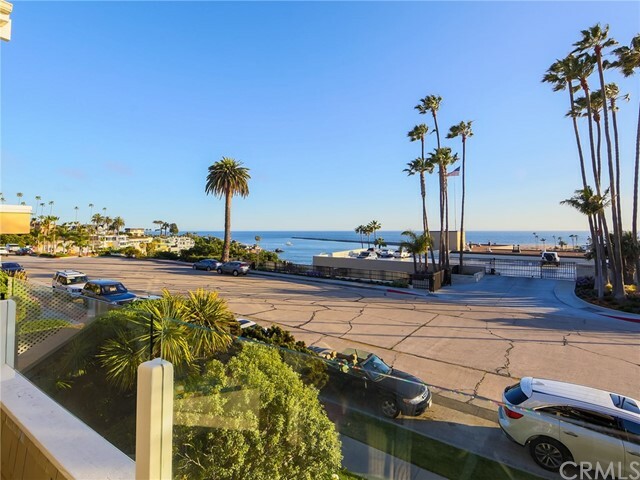 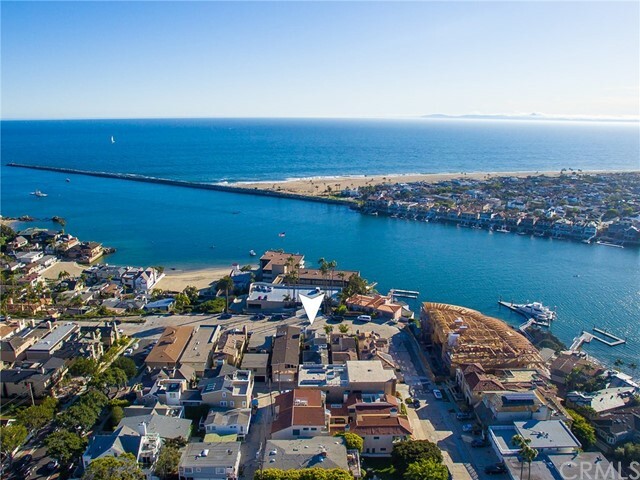 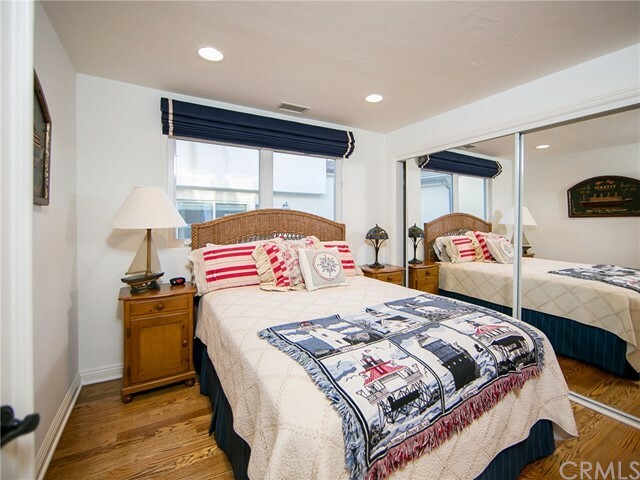 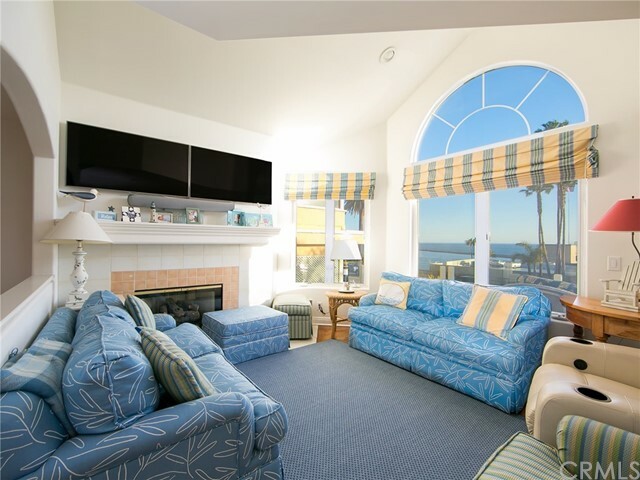 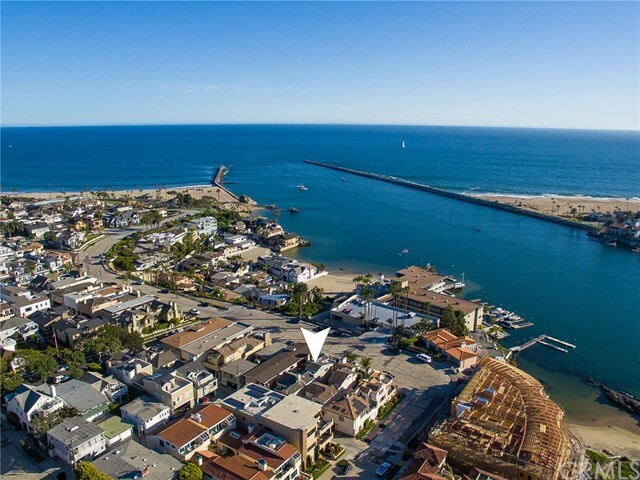 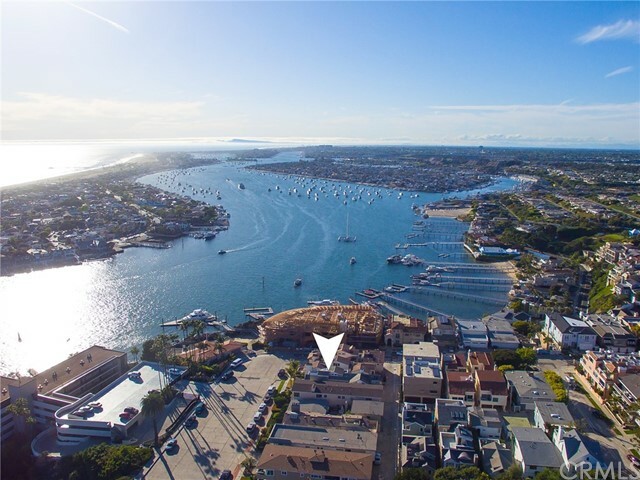 The house offers a premiere location, just steps to the beach in one direction and a short walk to the upscale shops and restaurants of CDM in the other. 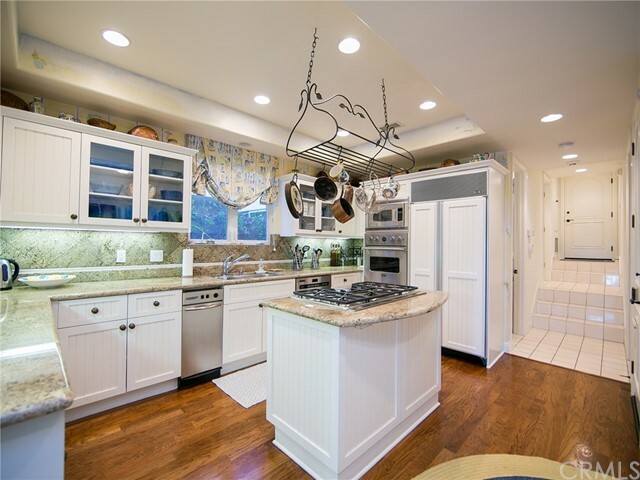 Enjoy a main floor bedroom, a bright white country kitchen with upgraded appliances and a breakfast nook, a formal dining room and an inviting living room. 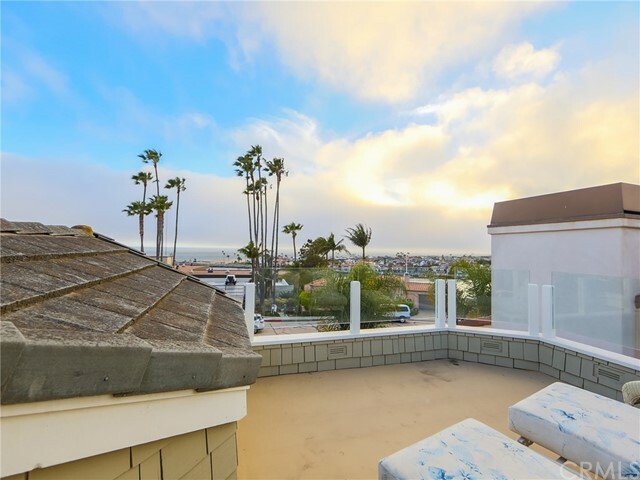 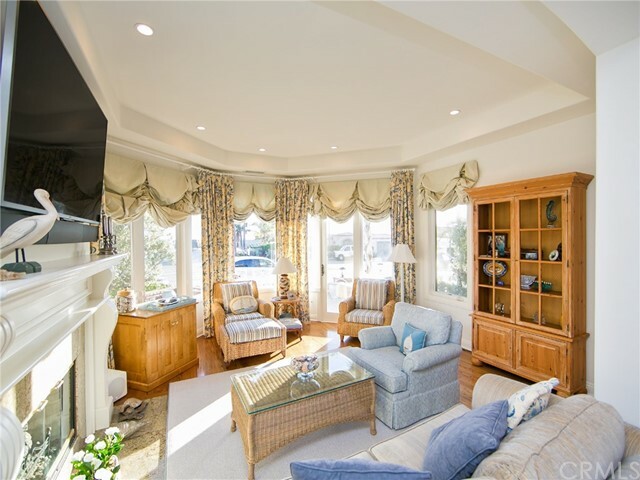 The house offers wood floors, high ceilings, skylights providing excellent natural light, and a large open concept floor plan with incredible ocean views from multiple spaces. 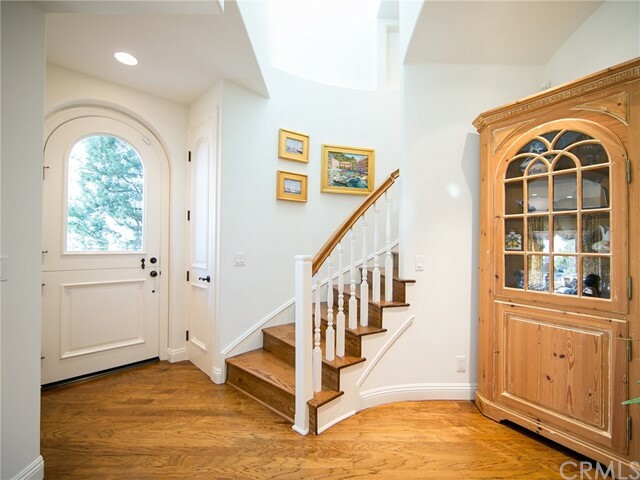 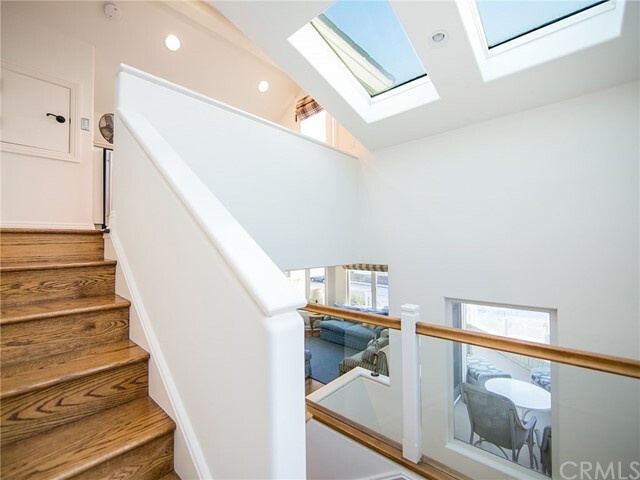 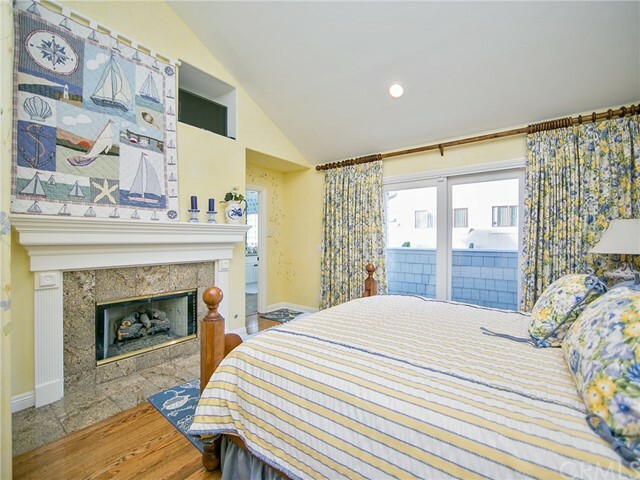 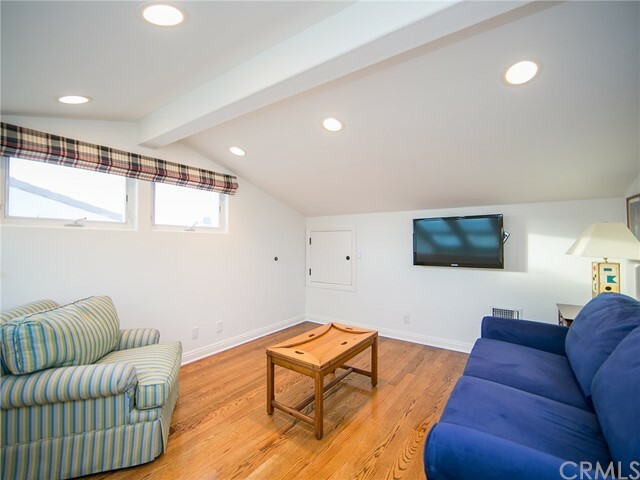 Upstairs, discover a cozy master with finished walk-in closet, a spa style en suite with dual sinks, a make-up vanity, jetted tub and a steam shower, 2 additional guest bedrooms and a loft area on the 3rd floor, adjacent to the magnificent deck outside. 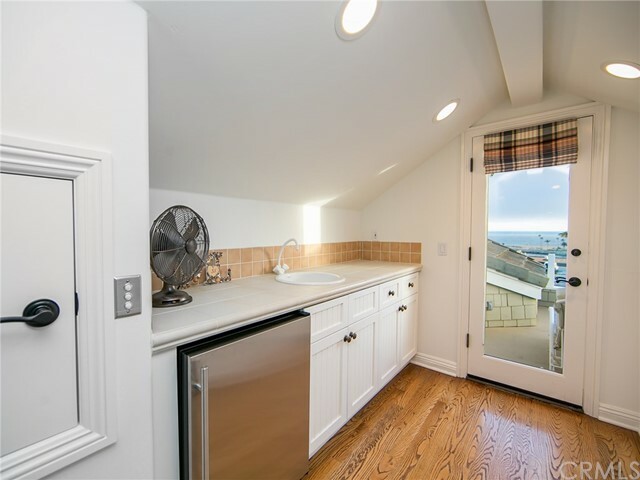 The loft space offers a built-in sink and small refrigerator, and could easily be converted to an additional guest space if desired. 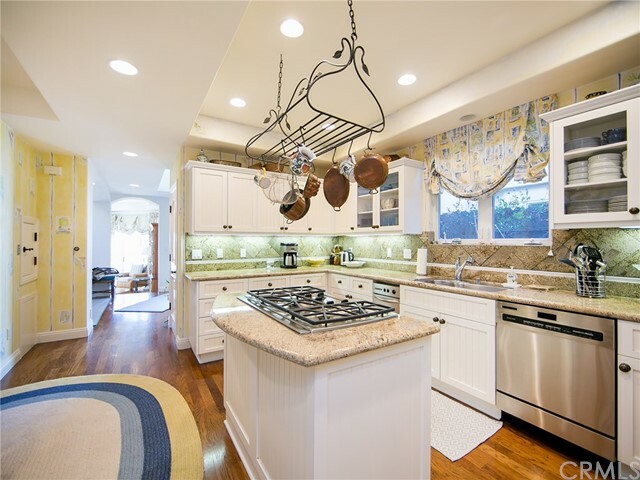 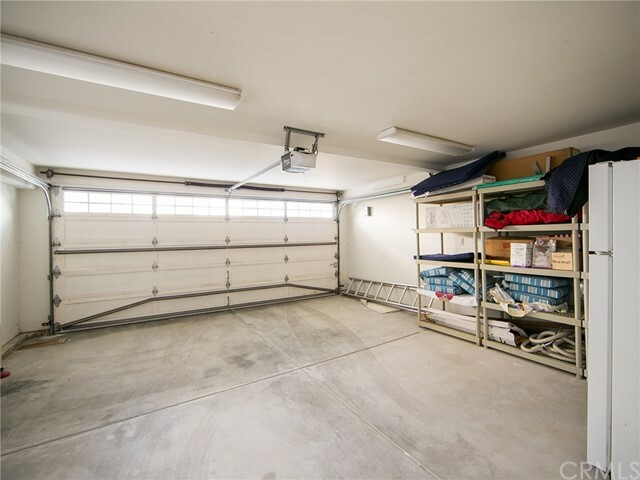 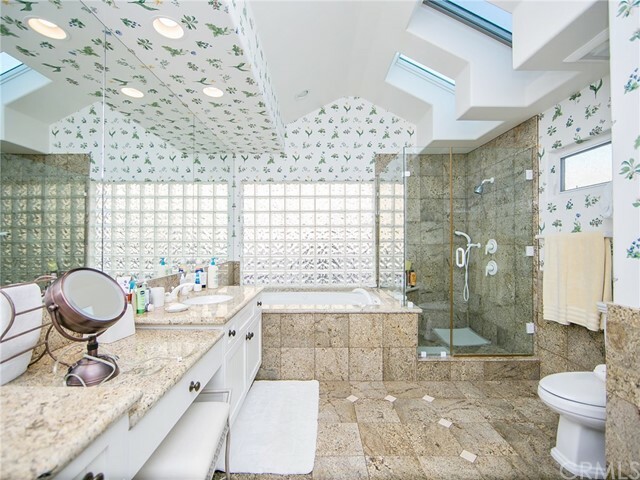 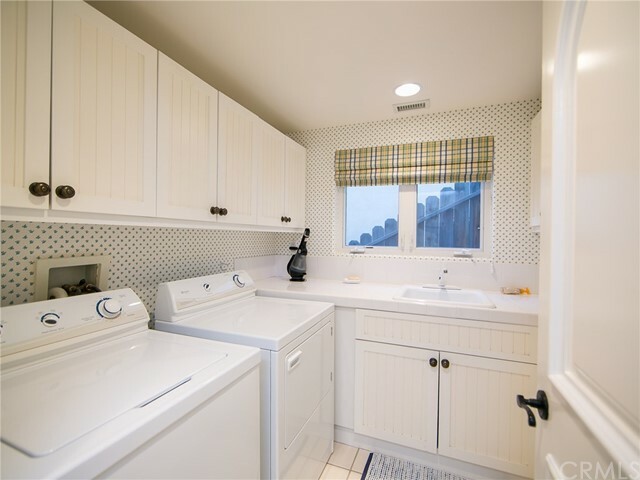 This house is located within award winning Newport-Mesa school district, in close proximity to Fashion Island and Newport Coast.